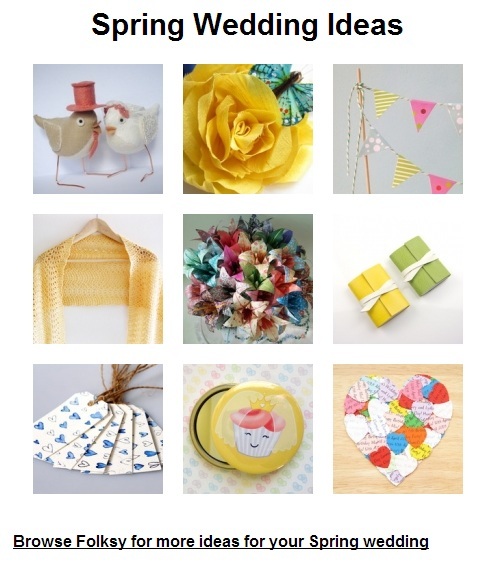 Featured tutorial on Hobbycraft's Creative Blog in line with Mother's Day and championed in Folky's Mother's Day Crafts and gift ideas. 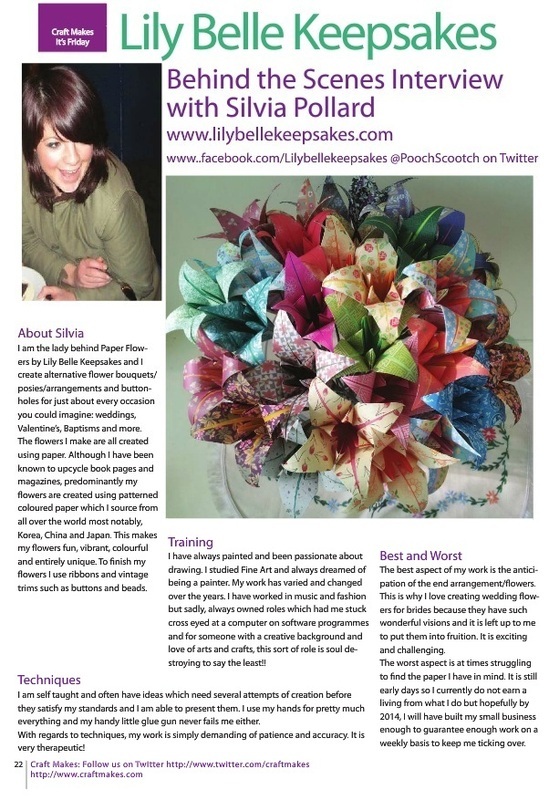 You may purchase this bouquet or one similar here. 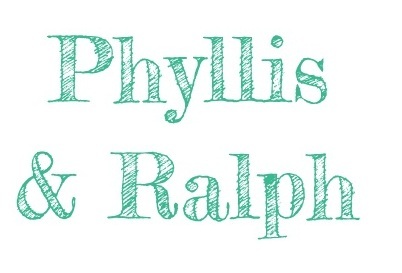 Have a little read on Phyllis & Ralph's blog about their friend's wedding and a bride for whom I created flowers, buttonholes and hair clips. 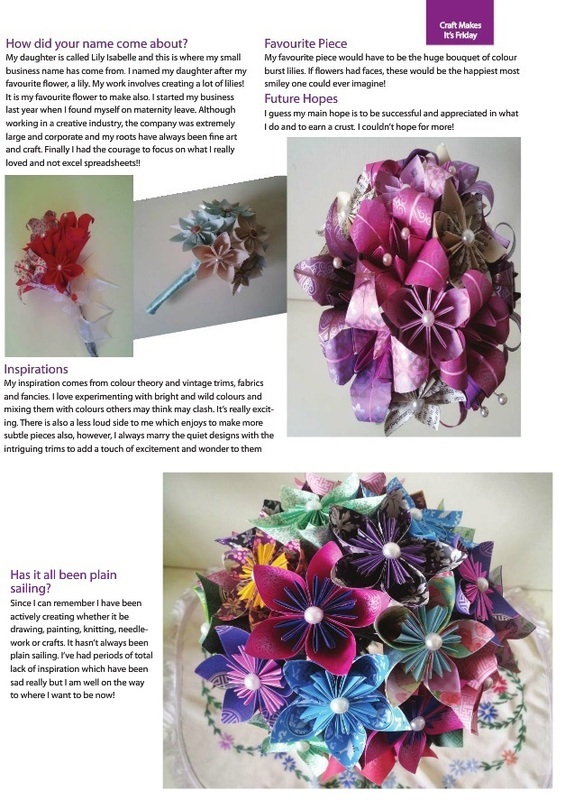 My buttonhole is featured in County Wedding Magazines main edition and all its 15 counties editions over the Autumn months. 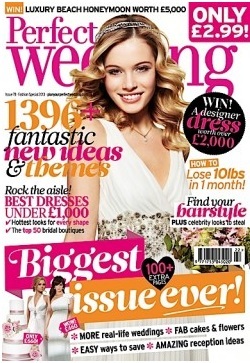 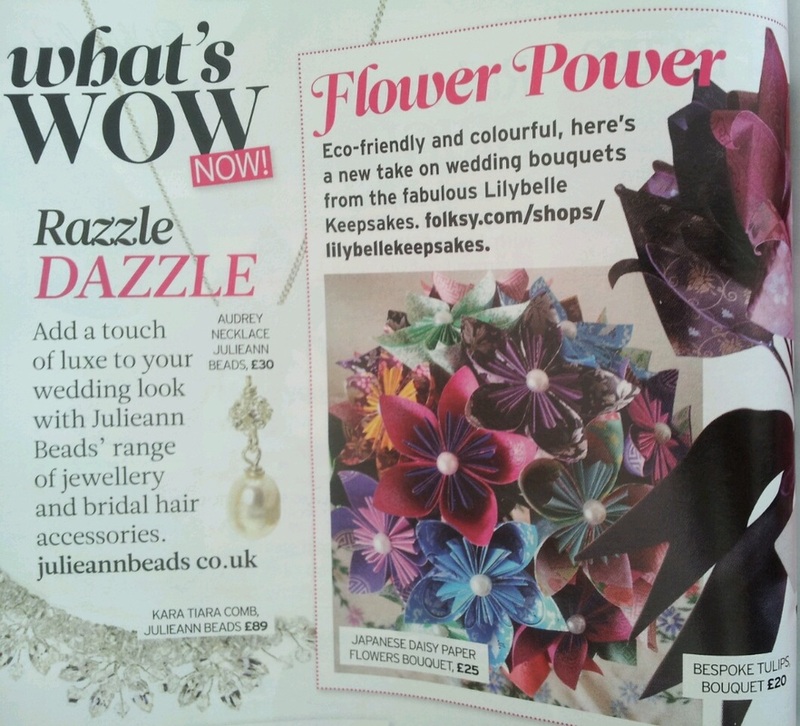 Featured in 'Perfect Wedding Magazine' February 2013, Issue 78, page 66. 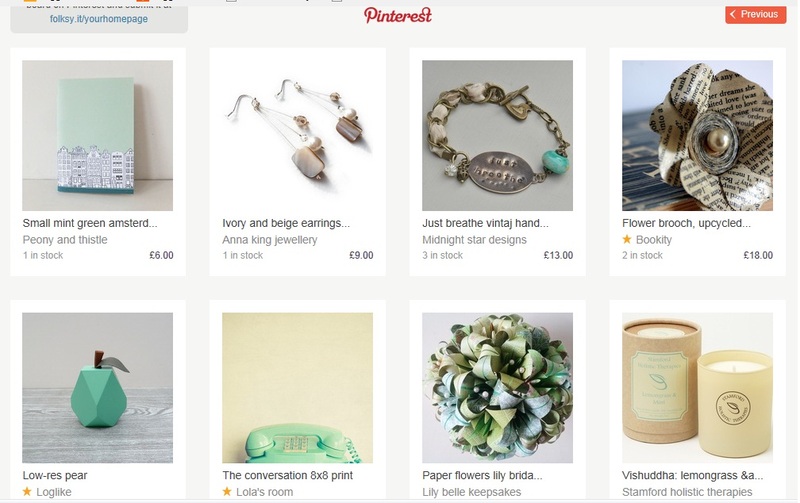 Featured on front page of www.folksy.com leading Modern British Craft website. 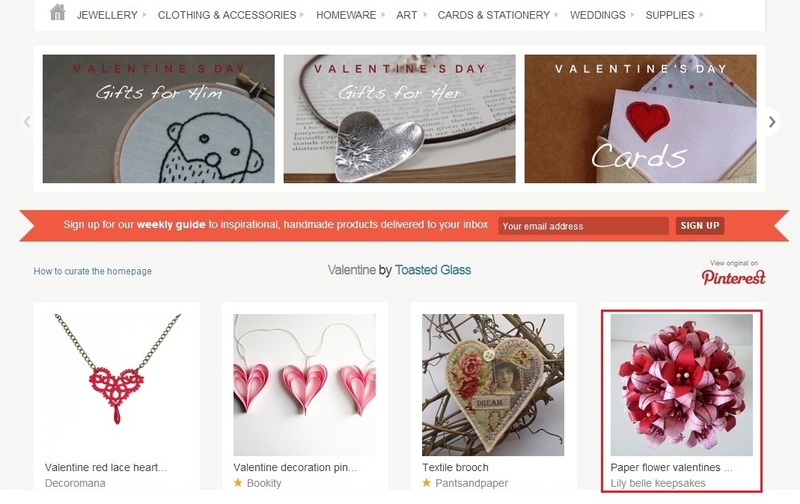 Bouquets also selected by Folksy staff in "Valentine's Day Gifts For Her", "Ideas For Mother's Day" and "Your Handmade Wedding" sections.